Our friend TIm Taylor from runningfood.co.uk is trying to raise some cash for new products through Kickstarter. He already makes the amazing Chia Charge flapjack which we love scoffing during training runs on the Pennine Way, so any support our supporters can offer would be awesome! Even if you buy some flapjack or chia seeds off him…. Kickstarter is a way of funding creative projects, it is one of a number of crowdfunding sites that have become popular recently, its a way of small businesses getting funds , marketing themselves to new consumers and generally raising awareness of their ideas. Tim’s project only has 24 days to run, so there is lots of built in jeopardy!!! The funding is all or nothing, meaning if he doesn’t raise 100% of target then he wont gain any funding at all. 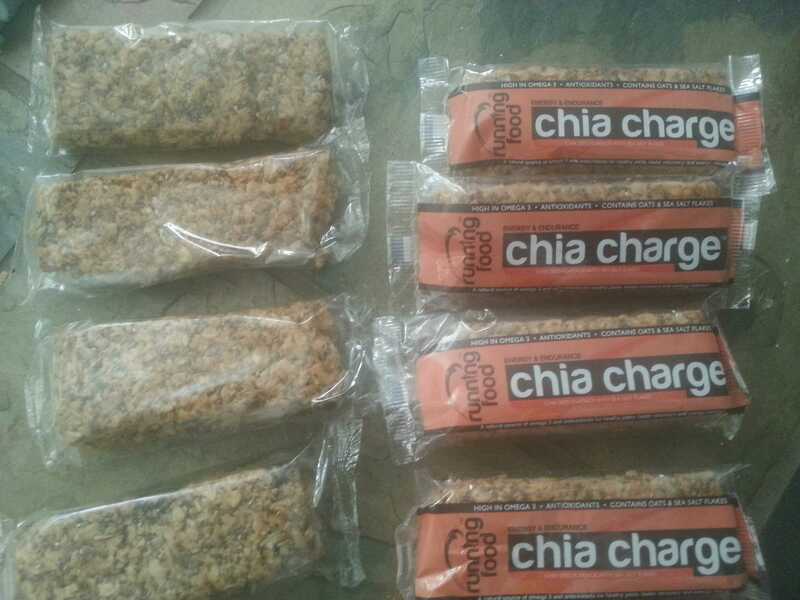 As you know I’ve been supplying chia charge for just over a year, in that time we have supplied over 10,000 bars through a very small number of outlets in the UK, everyone seems to like the concept of real food for outdoor endurance athletes, and it is all going well enough.